Easy to grow, and can be sown more thickly than most other seeds. 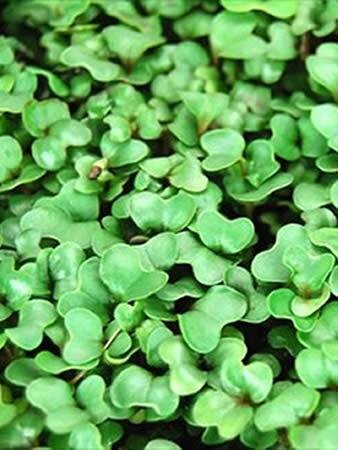 Cauliflower microgreens are favored for their health benefits. 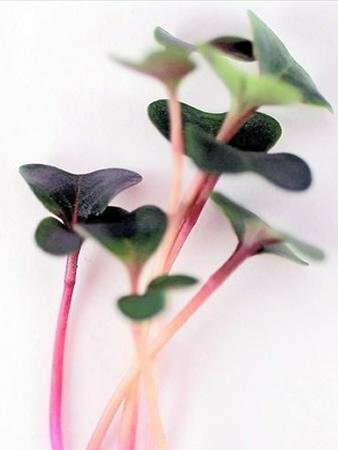 These tasty micros make a great base for any microgreens salad. 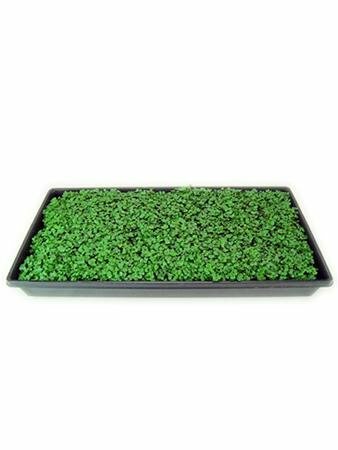 Notes & Growing Tips: Cauliflower grows very fast and is one of the easiest microgreens to grow. 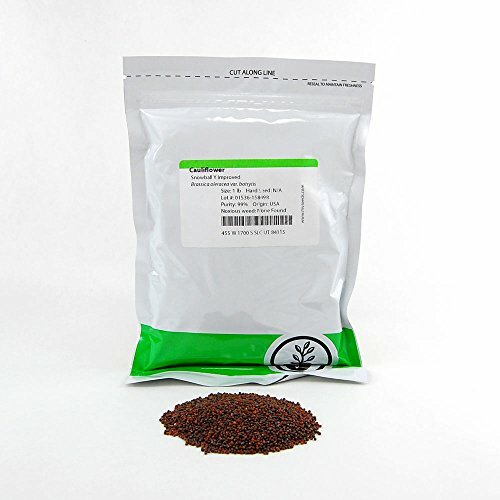 It can be sown a little more thickly that other seeds. Keep in the dark with the black-out dome for 3 days and then flip the lid on day 4 & 5 to put a little stress on the emerging seedlings. This will strengthen the crop. Cauliflower is a nice green crop and is a hardy and substantial microgreen that has a fresh, mild cabbage flavor. It is a little more expensive as a seed.